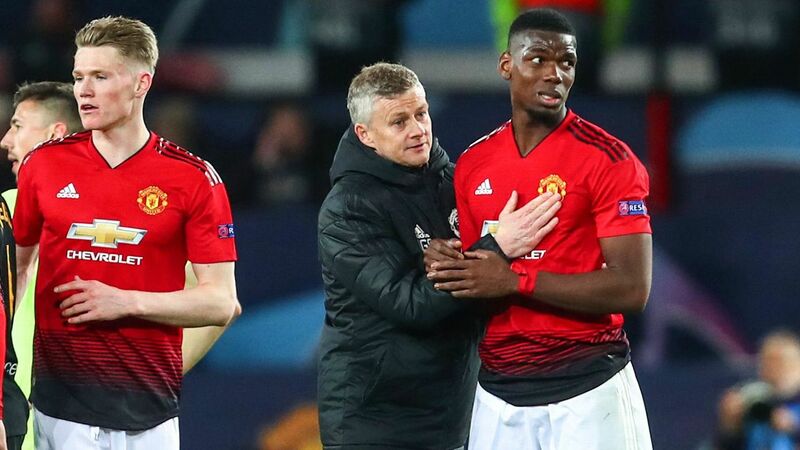 Manchester United executive vice-chairman Ed Woodward is not short of reasons to hand Ole Gunnar Solskjaer the manager's job on a full-time basis, but he probably didn't have the names of Fred, Scott McTominay and Andreas Pereira on that list until Wednesday night in Paris. When, rather than if, Woodward confirms Solskjaer as United's permanent manager in the coming weeks, he will be able to justify the appointment on several levels. 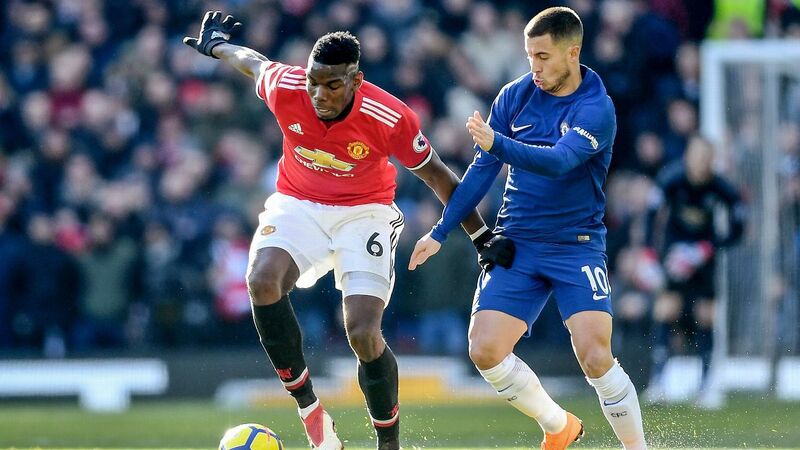 First and foremost, Solskjaer has had a transformative effect on United's results to the extent that they travel to Arsenal on Sunday knowing that a win will put them four points clear of the Gunners and give them a firm grip on a top-four spot and the Champions League qualification that comes with it. Unai Emery's side might seem to be on the ropes again following a 3-1 defeat at Rennes in the Europa League on Thursday, but they represent yet another test for Solskjaer, albeit one his side should pass. 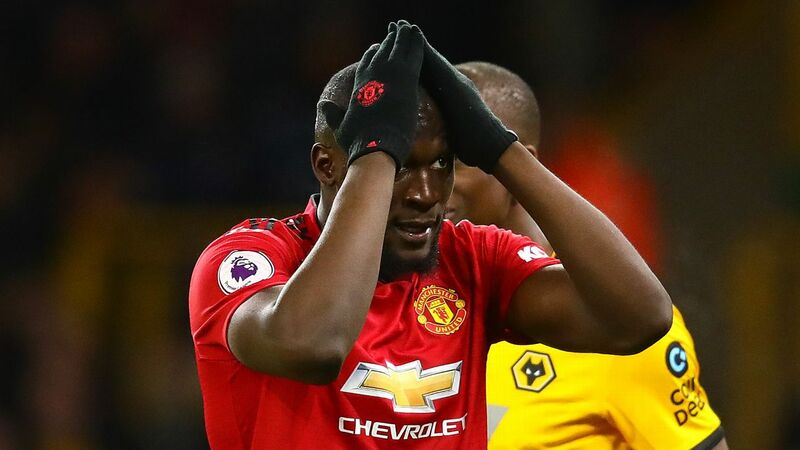 When Solskjaer took charge last December, following the sacking of Jose Mourinho, a top-four finish appeared to be out of the question, with United drifting dangerously off-course, a full 11 points off fourth. 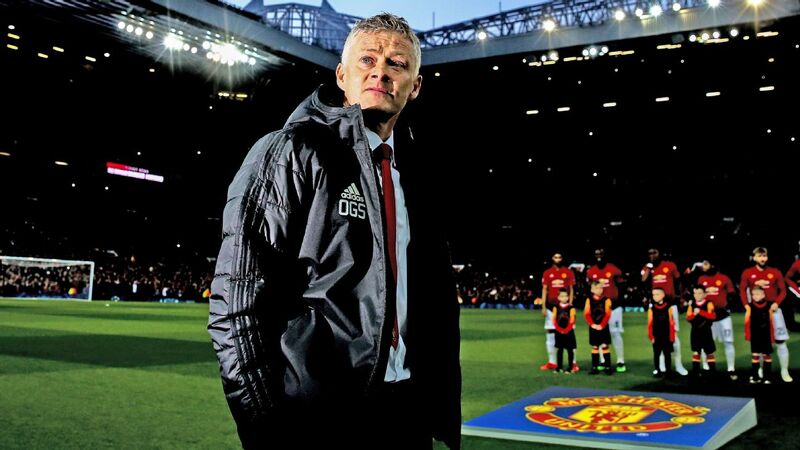 Closing that gap, and guiding United into the top four, has been Solskjaer's biggest achievement because everything else -- the upbeat mood, renewed form of key players, optimism among the supporters -- has its origins in their success on the pitch. 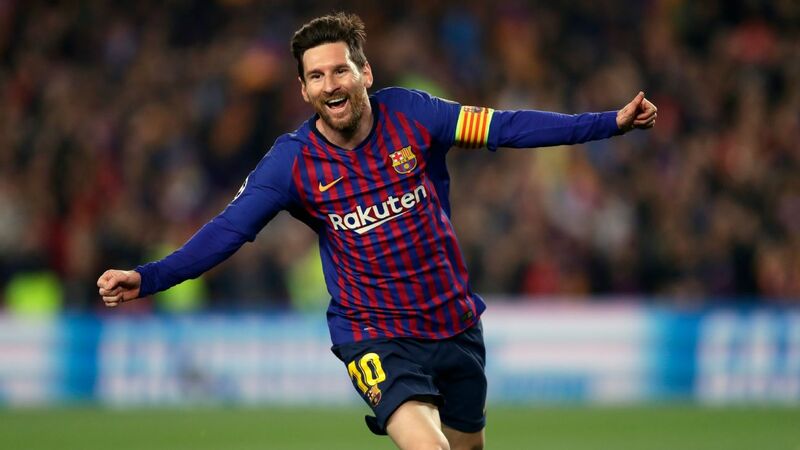 Wednesday's remarkable Champions League triumph against Paris Saint-Germain, when United overturned a 2-0 first-leg deficit to go through on away goals following a 3-1 win at the Parc des Princes, will go down as one of the club's greatest-ever European nights. 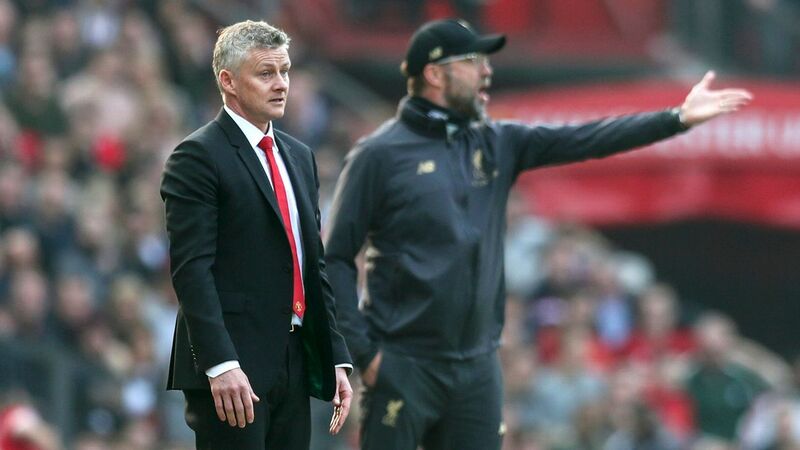 But the belief that they could win ultimately stemmed from the self-confidence generated during Solskjaer's 11 weeks "at the wheel" as caretaker manager. 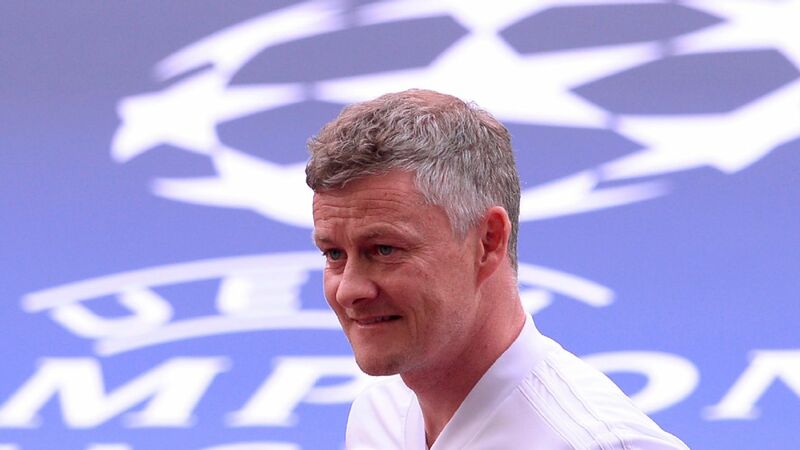 So when Woodward and United's owners, the Glazer family, get around to finalising Solskjaer's permanent contract and the small matter of compensation to his former club Molde, they won't need to explain why the 46-year-old will be tasked with taking the team forward. 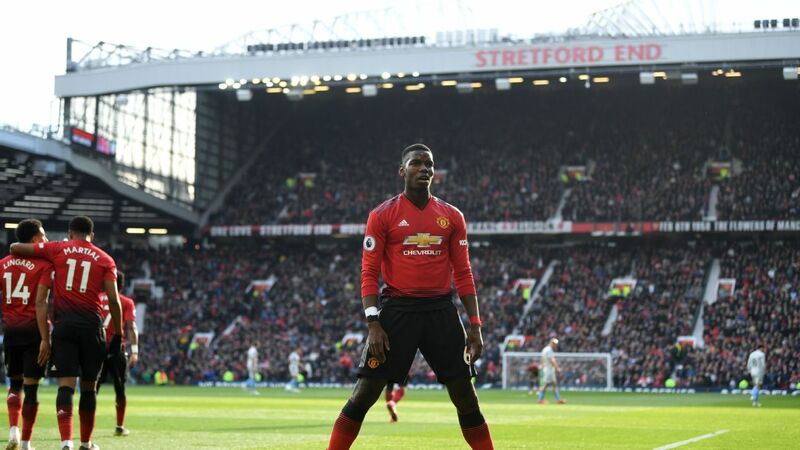 But behind the wins, glory nights and form surges of players like Paul Pogba, Marcus Rashford and Romelu Lukaku, the performances of Fred, McTominay and Pereira, plus those of Diogo Dalot, Victor Lindelof and Chris Smalling, suggest Solskjaer is the best man for the job. Players who were seemingly frozen out by Mourinho have been re-energised by Solskjaer and have become valuable contributors when called upon. 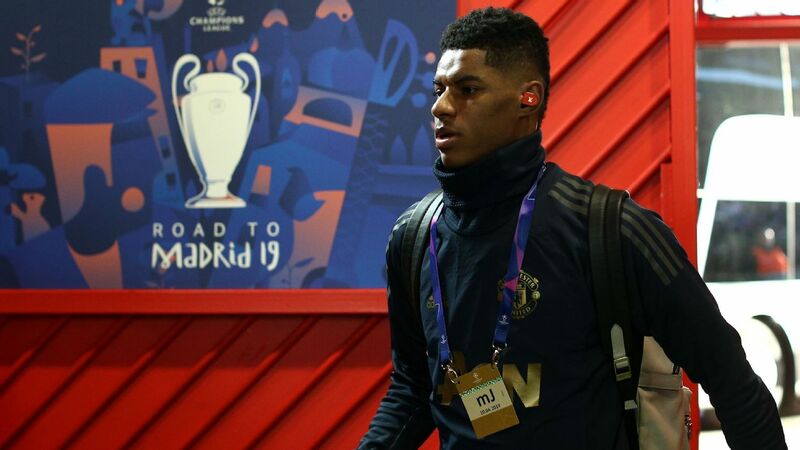 Similarly, Solskjaer's readiness to give opportunities to homegrown teenagers Mason Greenwood and Tahith Chong as substitutes in Paris -- albeit as a result of injuries to senior players -- is another point in his favour. 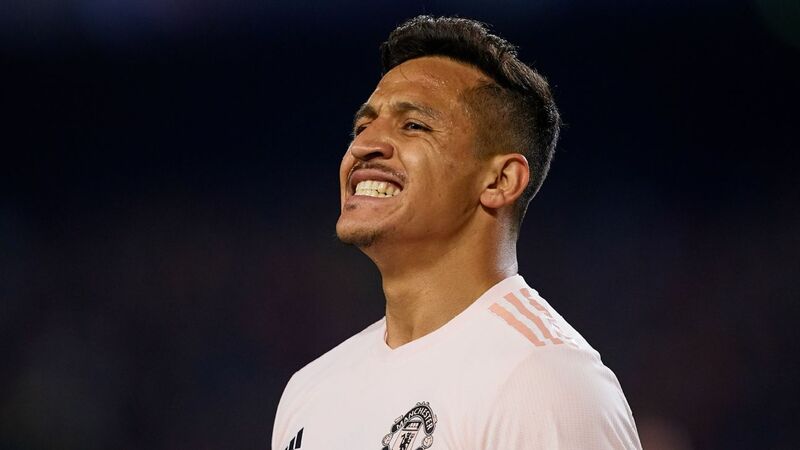 United are a wealthy club with big financial resources, but having spent the past six years focusing too heavily on knowing the cost of everything rather than the value, Solskjaer is showing that there is a way to combine big spending with a well-functioning production line. 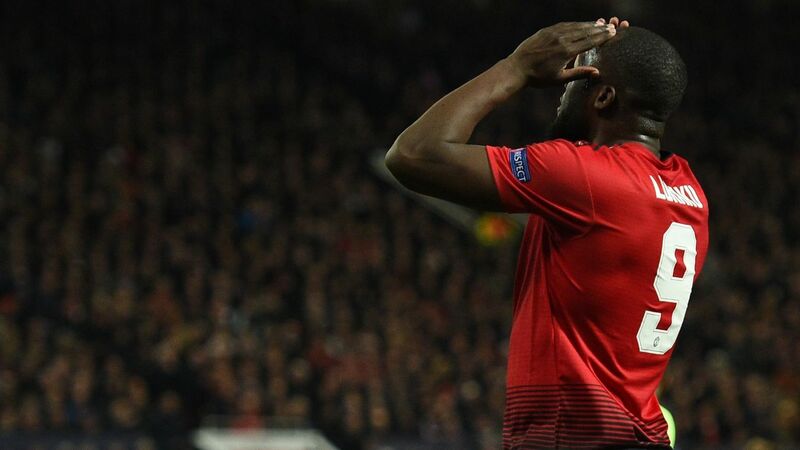 And in Paris, he showed Woodward and the Glazers that, even with a lengthy injury list, he could put out a team capable of winning against the French champions. 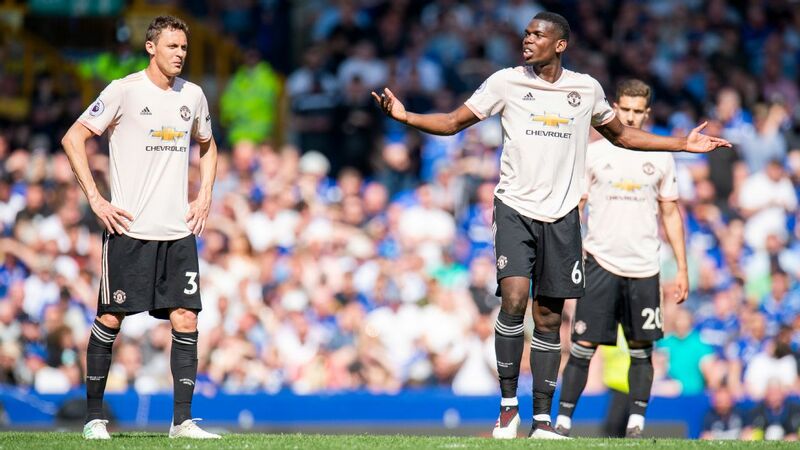 Mourinho handed McTominay his senior debut during his spell in charge and gave the young midfielder 14 starts last season, but it always seemed as though the Scotland international was being selected for the wrong reasons -- namely as a warning to Pogba, designed to make the point that his position in the side was under threat. 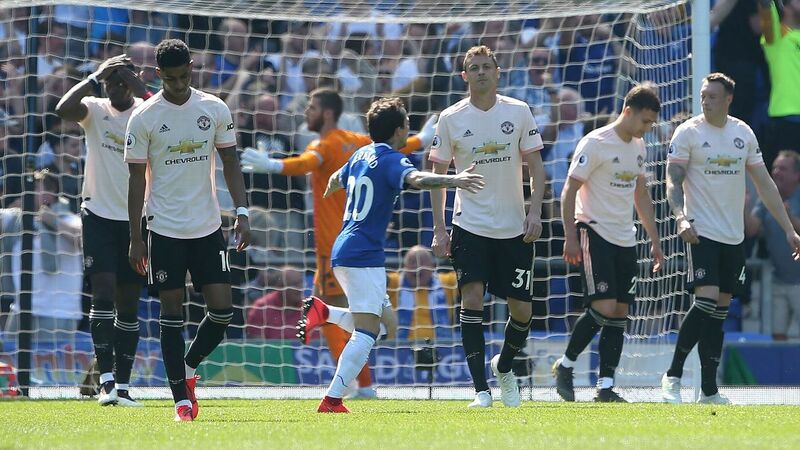 Pereira was taken on summer tours and spoken of in glowing terms by Mourinho, but the Brazil international was always on the fringes when the competitive games came around. 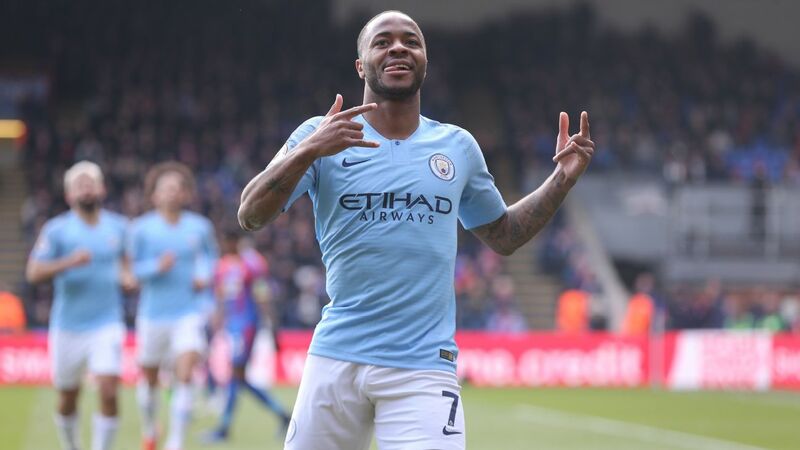 And as for Fred, last summer's £52m signing from Shakhtar Donetsk, Mourinho couldn't dump him from the first team quickly enough after watching him make a slow start to life in English football. 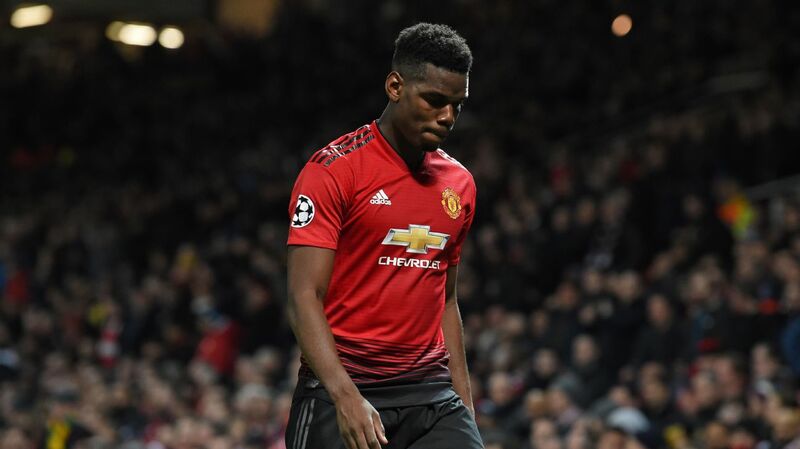 While Mourinho often turned to Marouane Fellaini, who was sold at the first opportunity by Solskjaer, the Norwegian backed Fred to perform in Paris, and the Brazilian repaid him with a big performance despite having made just six appearances in 17 games for the caretaker manager. McTominay and Pereira also rose to the occasion, as did Dalot, and their collective ability to prove a point was one of the crucial elements of Wednesday night's win that has gone unnoticed. All of a sudden, Solskjaer has developed a group of players he and United can rely on in a big game. United will travel to Arsenal on Sunday with Solskjaer knowing he can trust Fred, McTominay, Pereira and others to perform if he is without his more established stars. 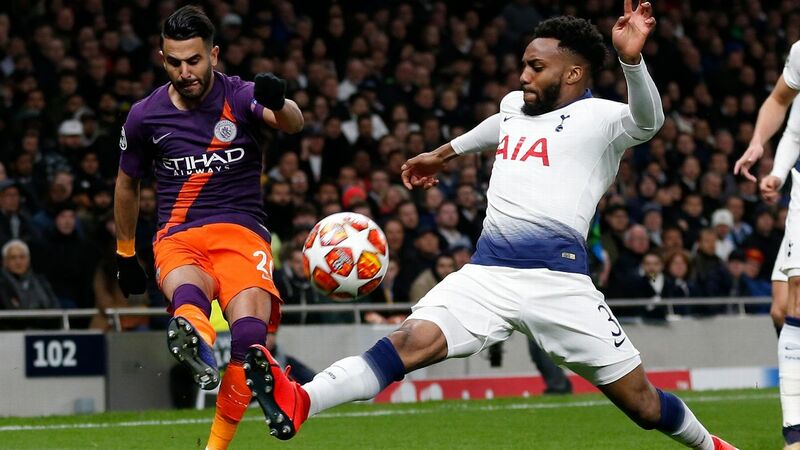 He'll need them to excel at the Emirates, too, given Gunners' league form -- eight wins and two draws from their last 14 matches -- since battling to a 2-2 result at Old Trafford in early December. Solskjaer's ability to get great performances from the current squad is why appointing him full-time makes sense to Woodward and the Glazers. He has shown he can develop underperforming or underrated players, which means he will save the club money in the transfer market. 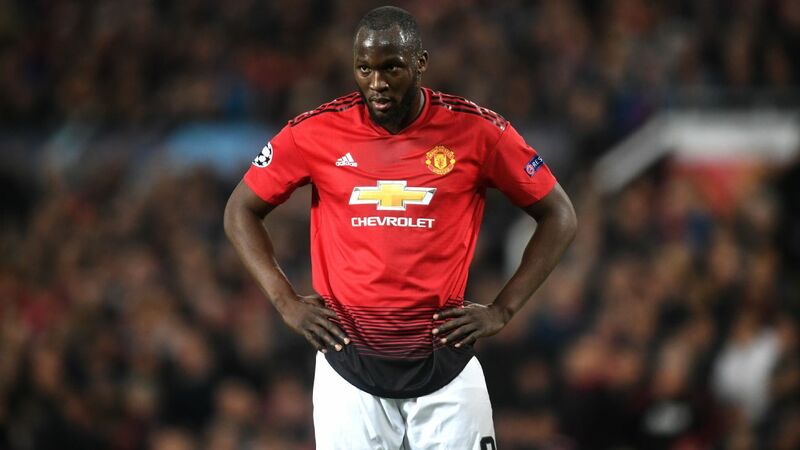 Without question, United will strengthen in the summer, but by raising his existing squad players to a new level and seeing them perform in the toughest circumstances, the search for talent can now be centred on quality rather than quantity. United's excellent results in the Premier League and Champions League will claim the headlines, but by proving that United have a deeper squad than Mourinho would accept, Solskjaer has shown why he deserves the job.